Customers first reported the wood to Purdue, which then notified the USDA earlier this week. 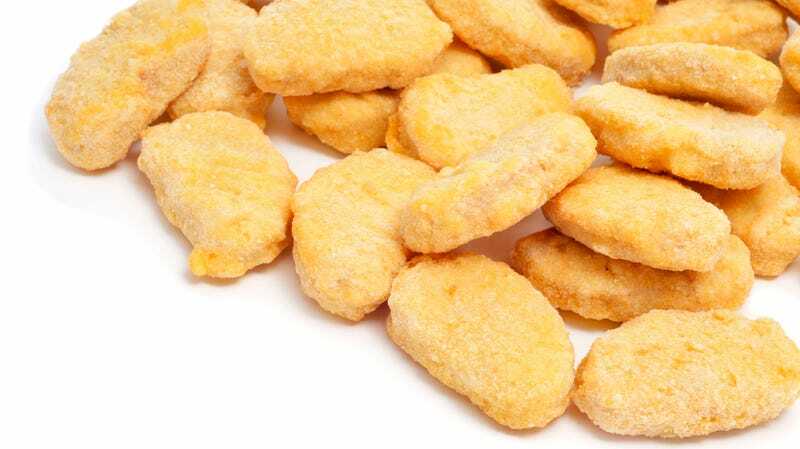 No adverse reactions have been reported due to the wood parts, but consumers are urged not to eat the chicken nuggets and instead to throw them away or return them to the stores where they were purchased. Consumers with questions can contact Perdue Consumer Care at (877) 727-3447. And if you’re like The Takeout, and you enjoy perusing FDA’s most-updated list of food recalls, you can bookmark this site, like we do.